Persimmon - the legend. This hard, resilient American timber has long been recognised as the most perfect golf club head material - in fact nothing gets near it for the essentials of distance, accuracy and feel. Persimmon is a tree of the ebony family, native to Central and Eastern United States, which produces a hard wood with a pronounced grain pattern. Traditionally sourced for only the finest golf clubs, persimmon cushions little at impact, allowing maximum energy transference to the ball. 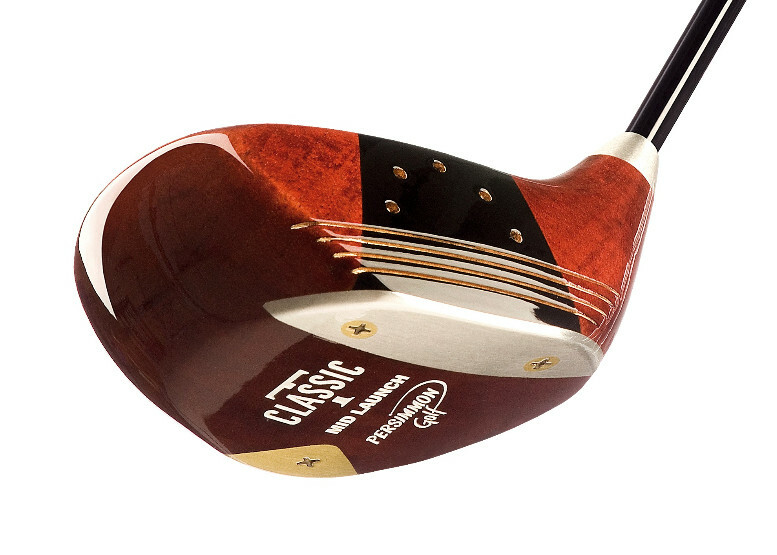 For the first time, young players discover the unique benefits of playing persimmon whilst established golfers are amazed by the performance and playability when aligned with the modern golf shaft. So where is the drawback? - simply that persimmon is expensive to source and requires skill to manufacture, in direct contrast to the mass-produced factory product of the major brands. But there is a choice. Since 2003, Persimmon Golf has led the persimmon revival in Europe, proving to thousands of golfers that our clubs have the power to revolutionise the performance, and above all enjoyment of their game. Orders: every Persimmon Golf club is assembled to the customers' specification by our Master Clubmaker, Kevin Redfern, recipient of numerous prestigious awards. 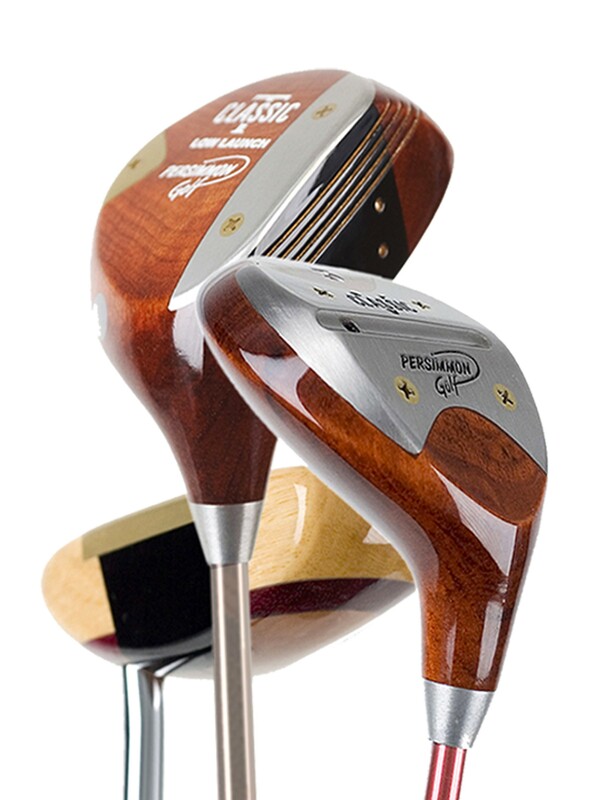 Having worked along side many of the World's great players, including Ian Woosnam, Seve Ballesteros and many others, you can be certain that our fastidious standards of club assembly fully complement the unique skills that created your persimmon club head. All our clubs are assembled to order and we aim to despatch within 48 hours. Prices include leather headcover and UK delivery.